Are you looking for a country setting yet convenient to amenities? 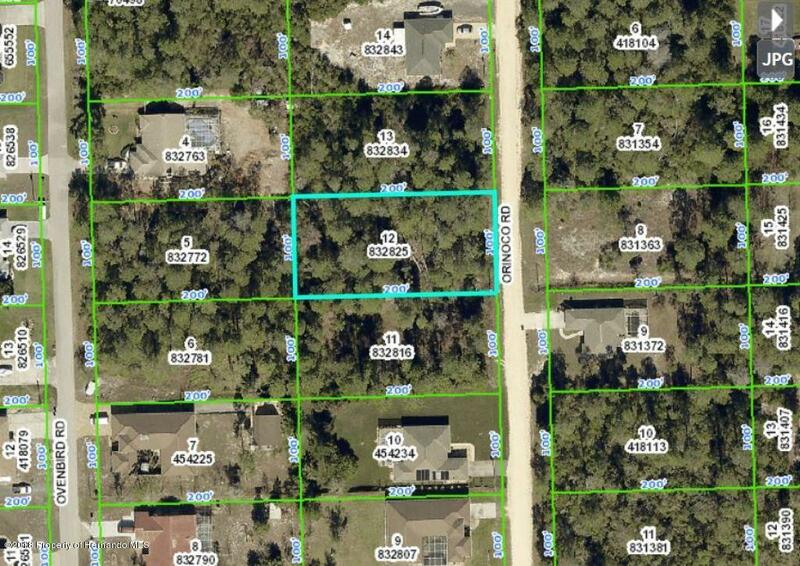 This wooded lot is situated on 0.46 acres, and convenient to shopping, restaurants and medical facilities. If you are looking for more property, the adjacent lot is also listed for sale. Drive by and take a look!